Your mom is one of the most caring people that you will ever know in your entire life. 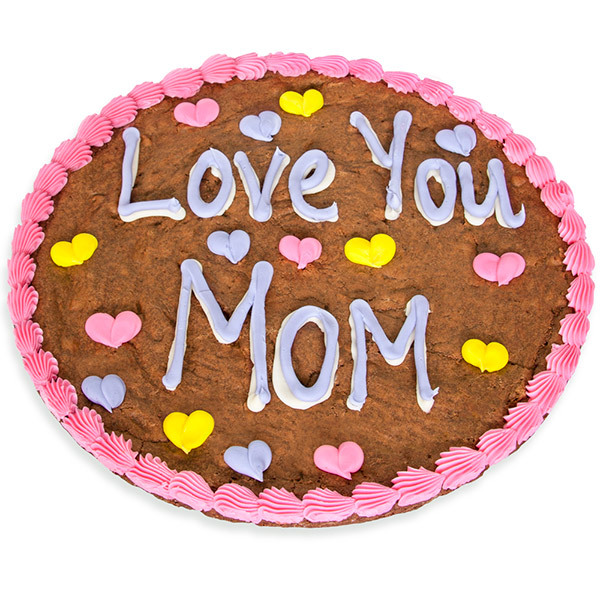 Show her just how much you care by getting her this yummy Mother’s Day Brownie Cake that's decorated with hearts and a sweet message! This 12-inch brownie cake will be delivered to her just as fresh as if you had picked it up from the bakery yourself. It is sure to make it a very Happy Mother’s Day, indeed!